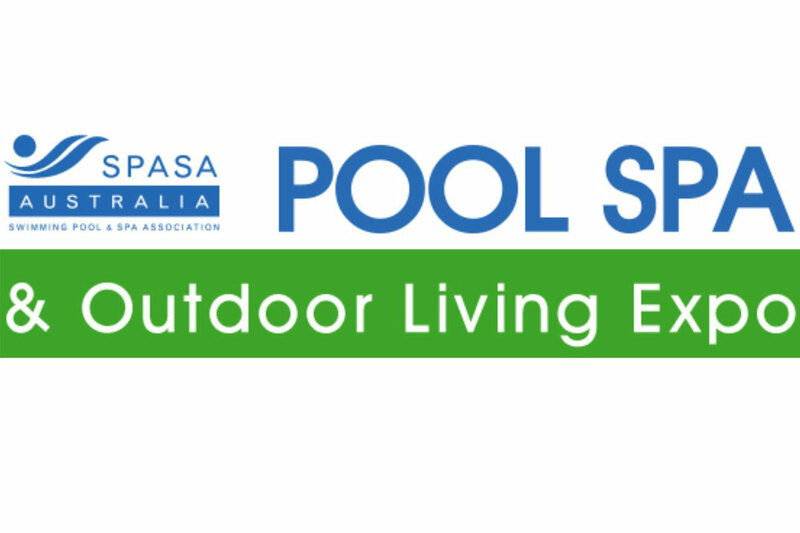 Sydney’s only Pool Spa & Outdoor Living Expo returns to Rosehill Gardens in 2019. 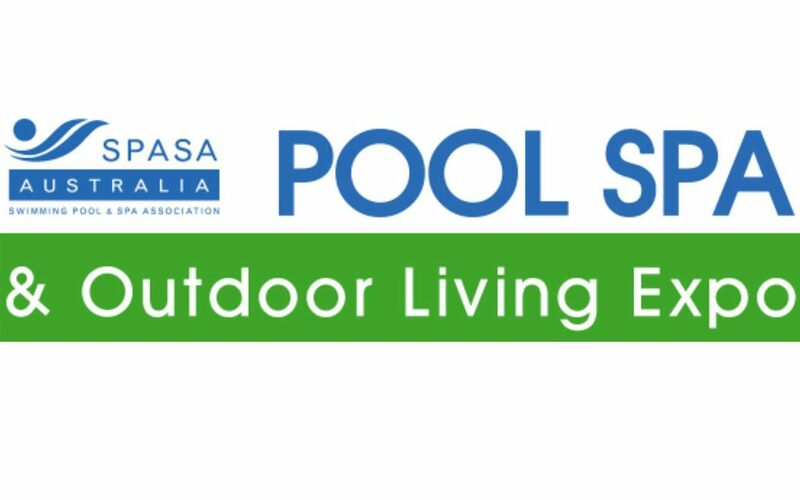 If you are looking at buying a new pool or spa this is the prefect opportunity to see all the leading companies and suppliers at the one location. Get expert advice, attend free seminars and get inspiration on transforming your backyard into a year round living and entertaining area.